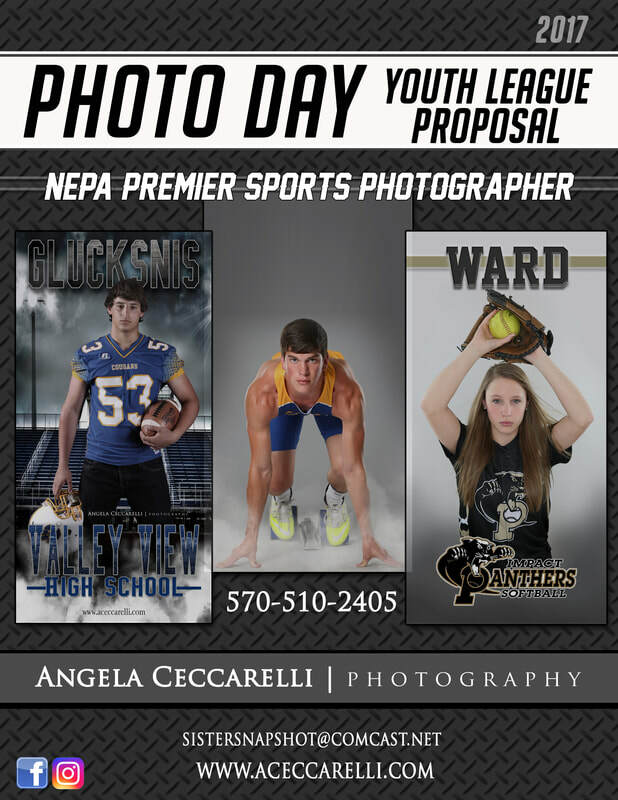 We set up and run the whole picture day for your league, you do not have to do anything but pass out the information, we handle the rest. We have products such as prints, digital images, buttons, statuettes, mousepads, blankets, phone covers, buttons, mugs, etc, etc. All orders are back within two weeks. No need to worry about weather, we can do photos right in our studio. 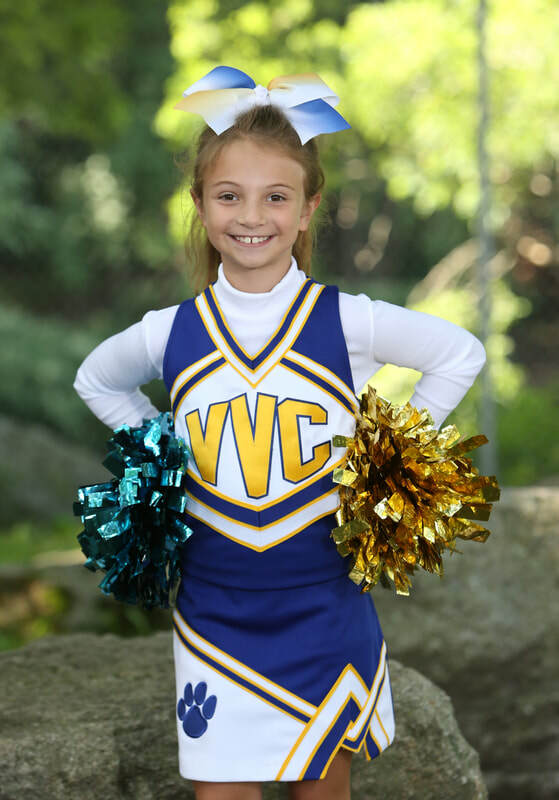 Vinyl Banners can be made to hang at your child's sporting event. We can come to your home court or field or choose a local park. 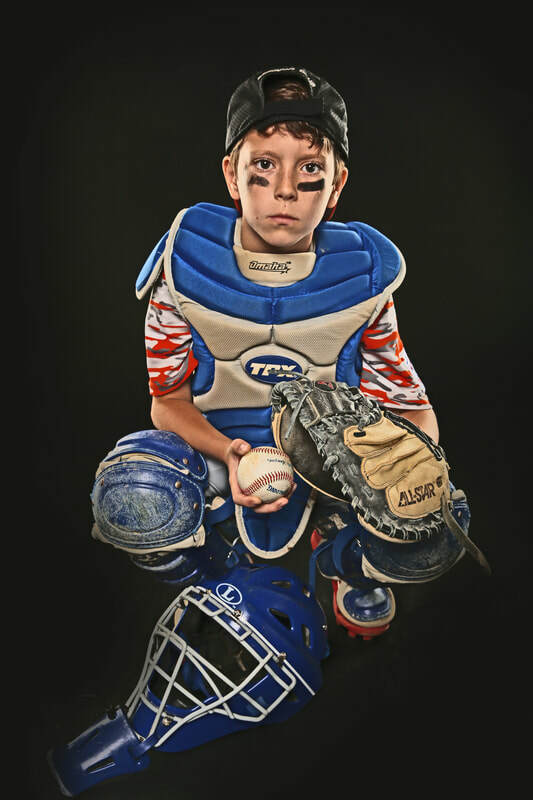 Coach and Kid, Team photos, Travel leagues and more! 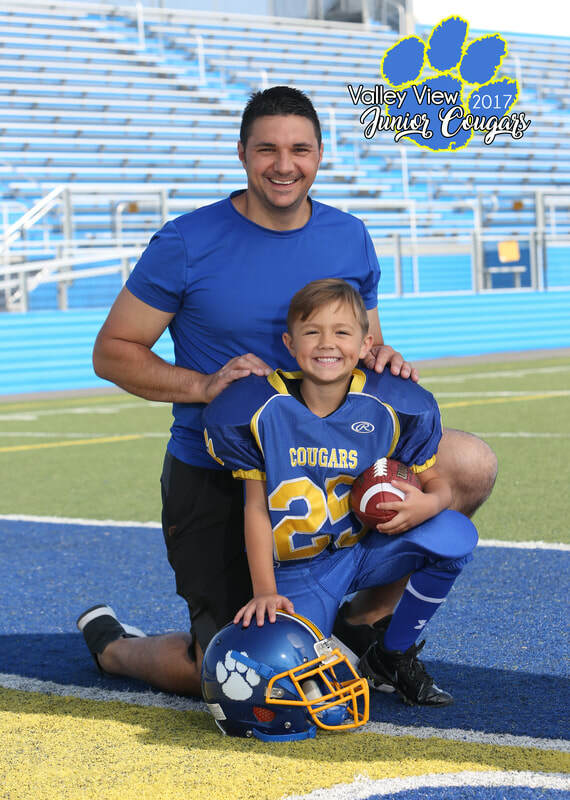 We provide a complimentary 5x7 print to all the moms and dads that coach their own child's team. Team Photos are done the same day all the individual photos are done, we can do coaching staff, all the seniors, what ever break downs you would like. 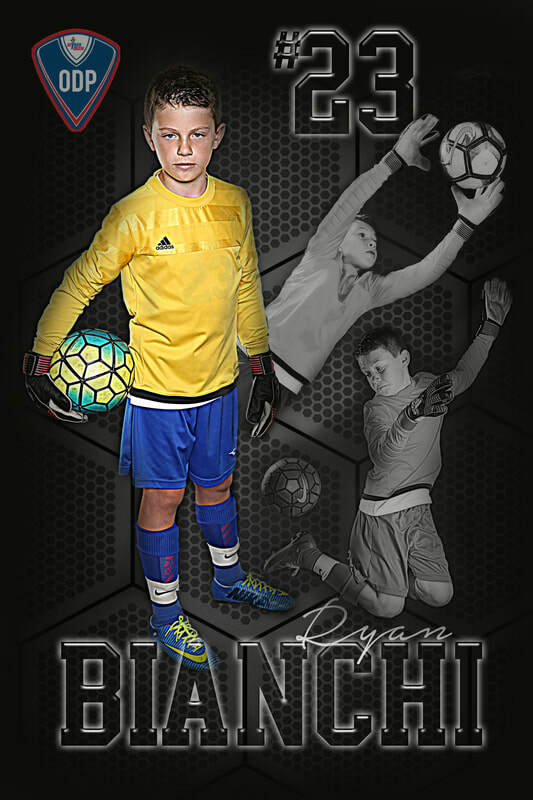 Travel Team banners, these are great to hang the day of your tournament. 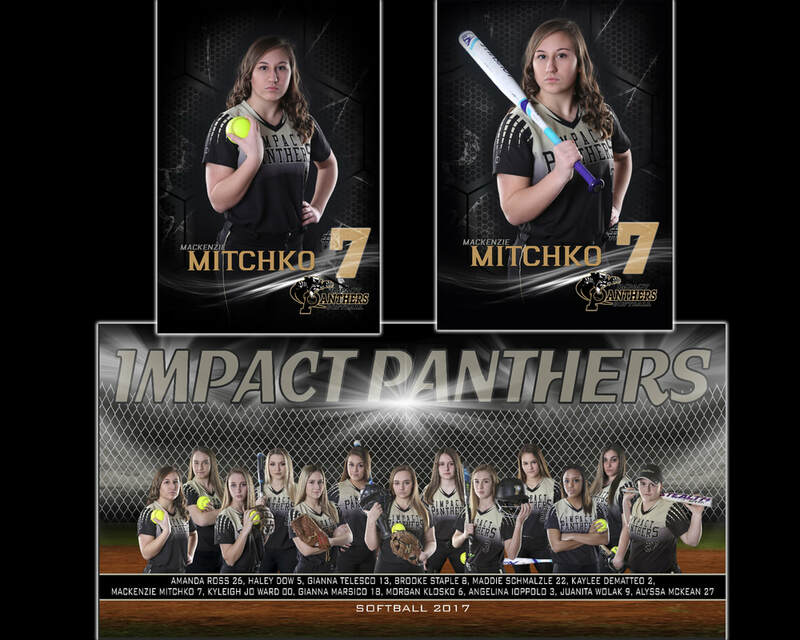 Team photos are custom designed as well as the individual banners.